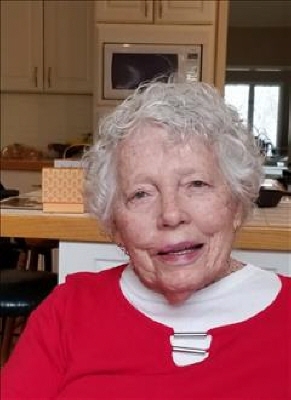 Mary Kay Powell Cook, age 92, of Jasper, Georgia passed away Tuesday, October 9, 2018 at her home in Bent Tree. A memorial service is scheduled for 11:00 a.m., November 17, 2018 at the Episcopal Church of the Holy Family in Jasper. To send flowers or a remembrance gift to the family of Mary Kay Cook, please visit our Tribute Store. "Email Address" would like to share the life celebration of Mary Kay Cook. Click on the "link" to go to share a favorite memory or leave a condolence message for the family.